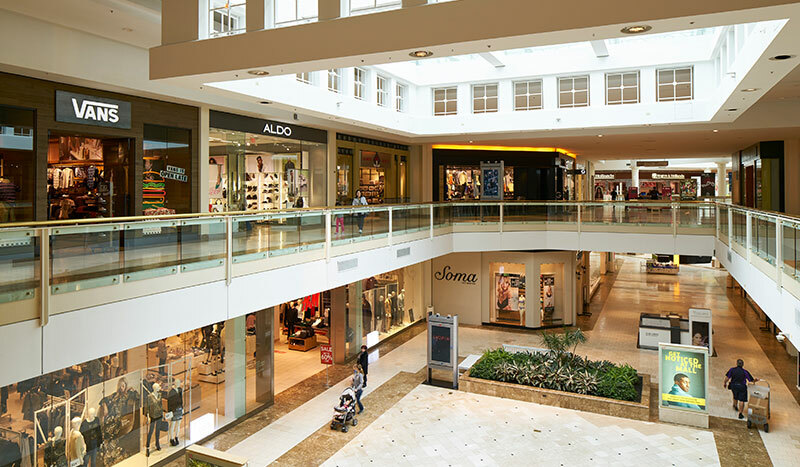 Space 712 is located on Level 2 near Bath and Body Works and Macys. 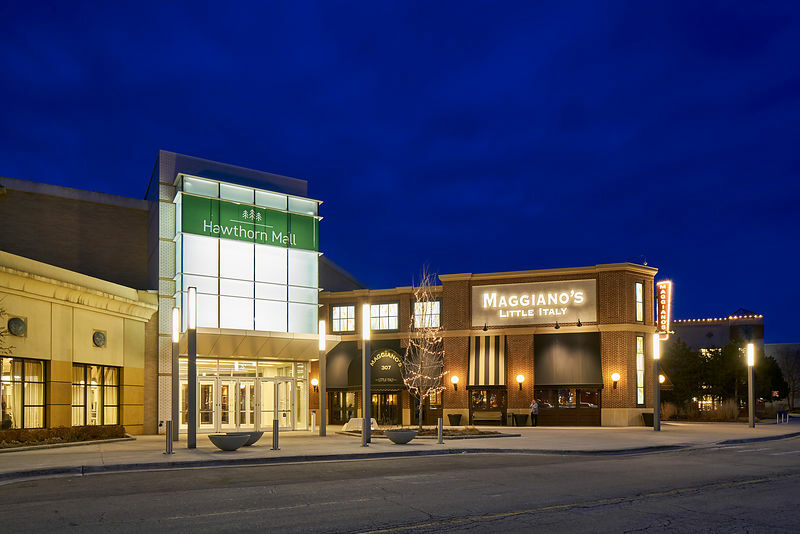 Hawthorn Mall is a super-regional shopping center located in Vernon Hills, Illinois. 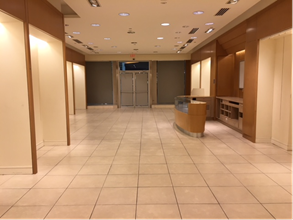 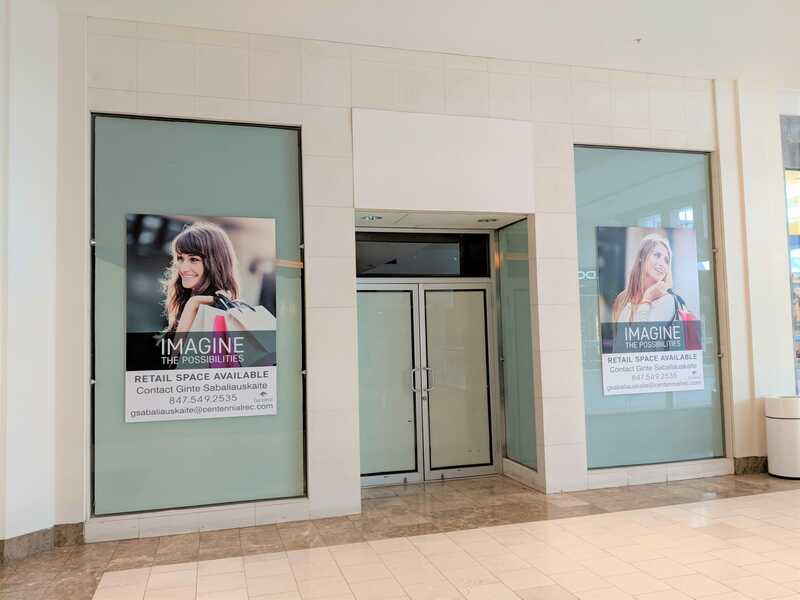 This two-story mall is conveniently located at the intersection of Lake County’s two major thoroughfares, IL-21 and IL-60, just 2.5 miles west of I-94. 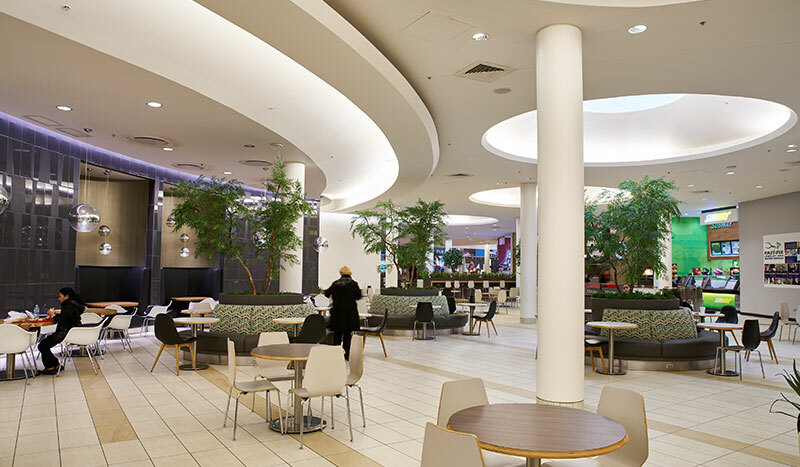 In 2015 a $50 million redevelopment project was completed, bringing a premier shopping, dining and entertainment destination to an eager community. 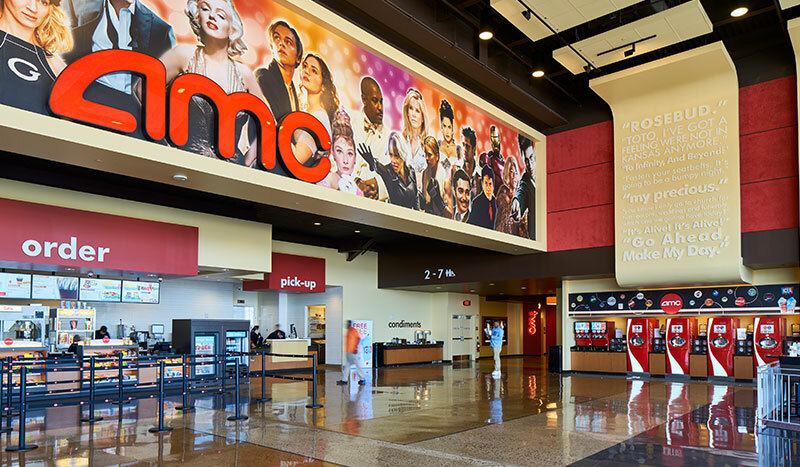 The project added 110,000sf of new retail space, along with a 40,000sf Dave & Buster’s, Lake County’s only Maggiano’s Little Italy and a state-of-the-art AMC Hawthorn 12 movie theater.